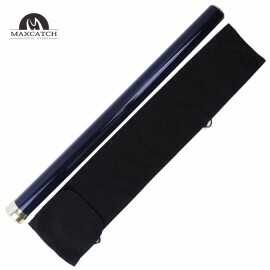 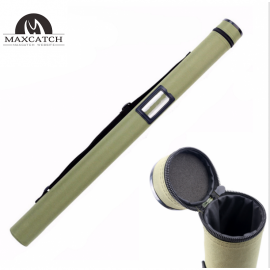 Designed from the ground up specifically for young couple anglers, Maxcatch' Journey fly fishing rod has a graphite blank, reduced grip size and a portable, four-piece design. 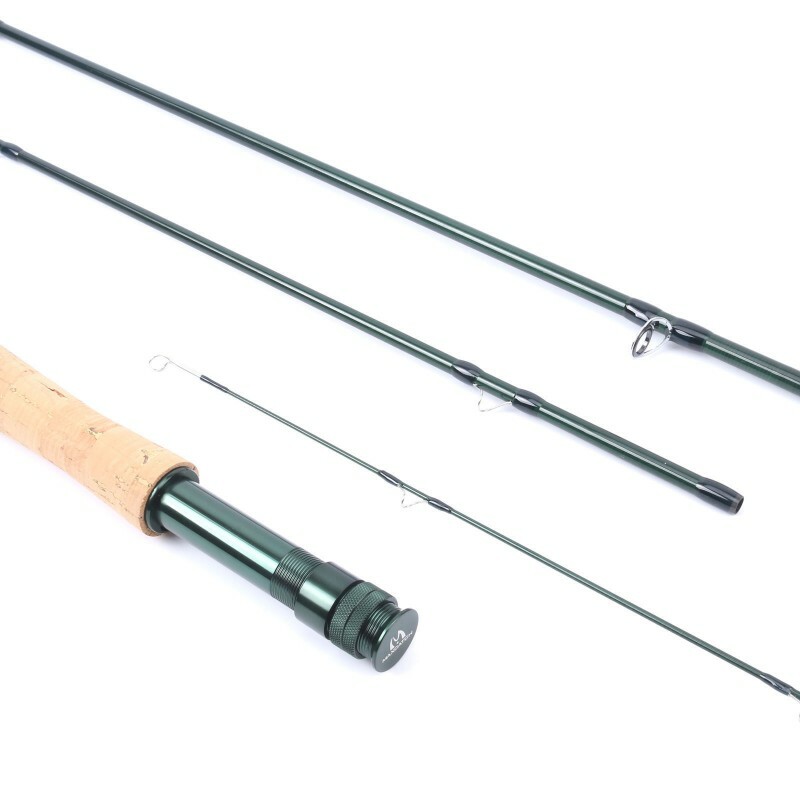 -- Good loading while casting the roll is provided by a robust dolnik and a blank with its relatively strong middle part. 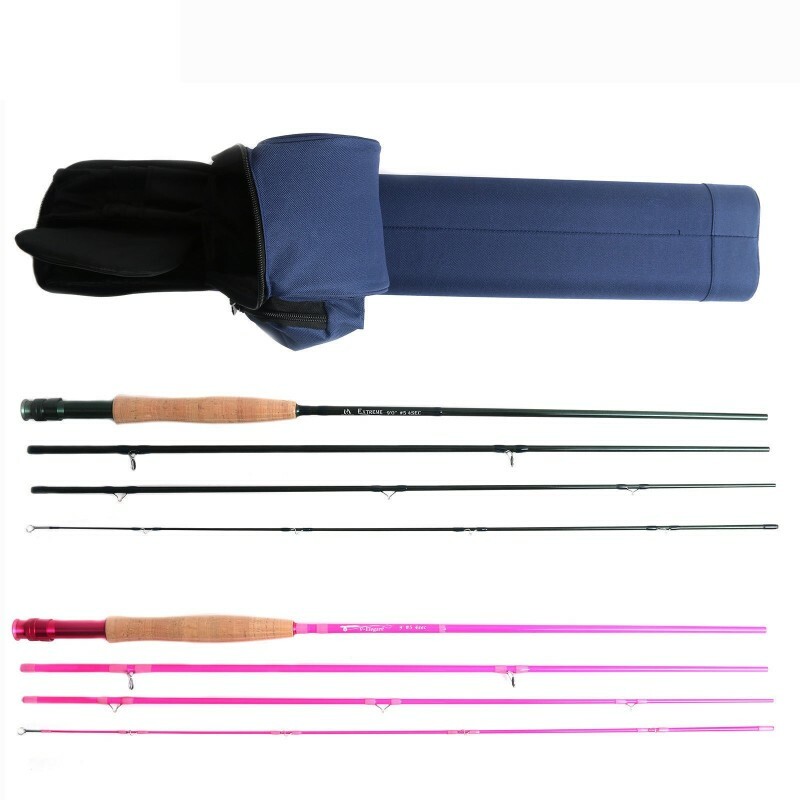 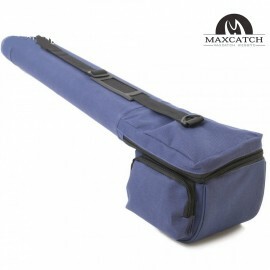 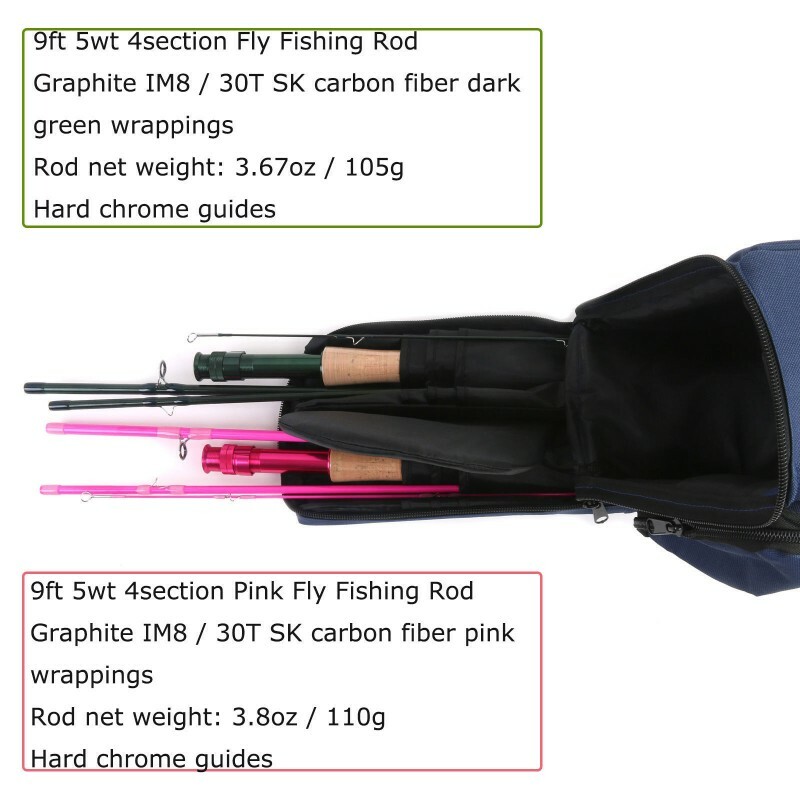 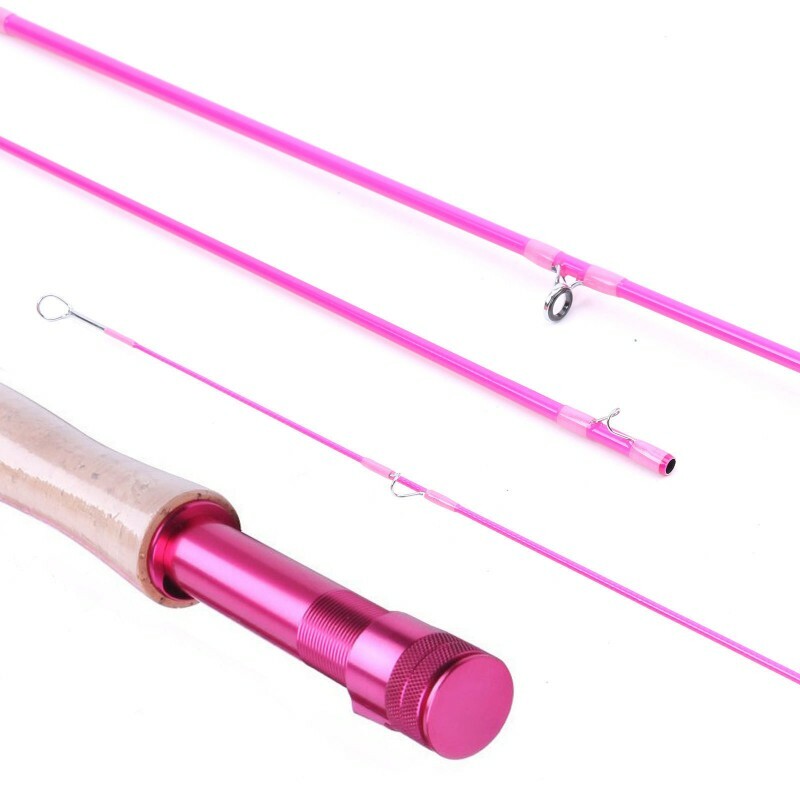 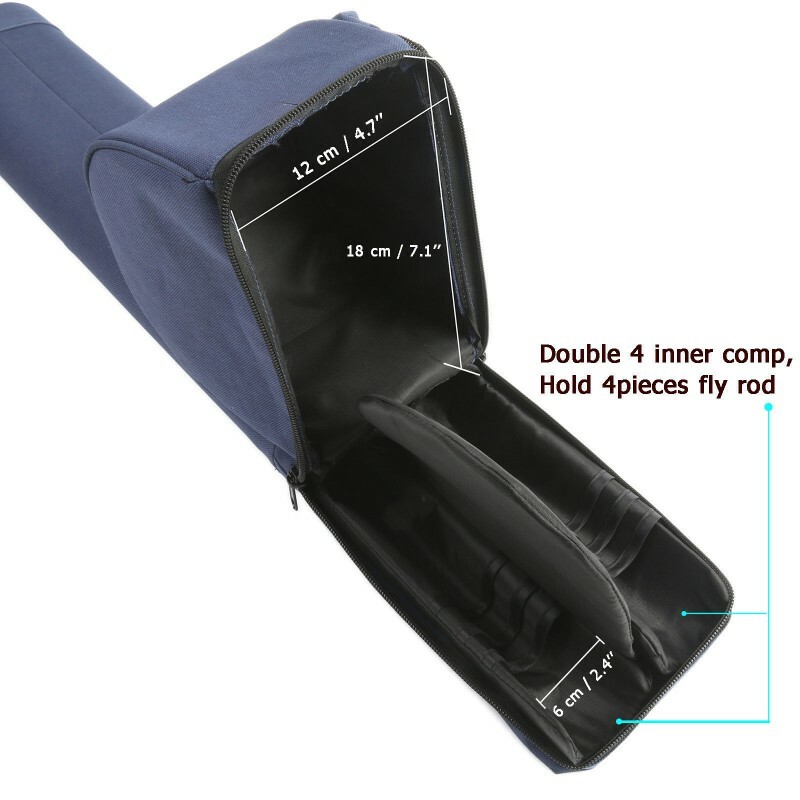 -- The fly fishing rod blank is featured by high flexibility providing proper operation even under high loading. 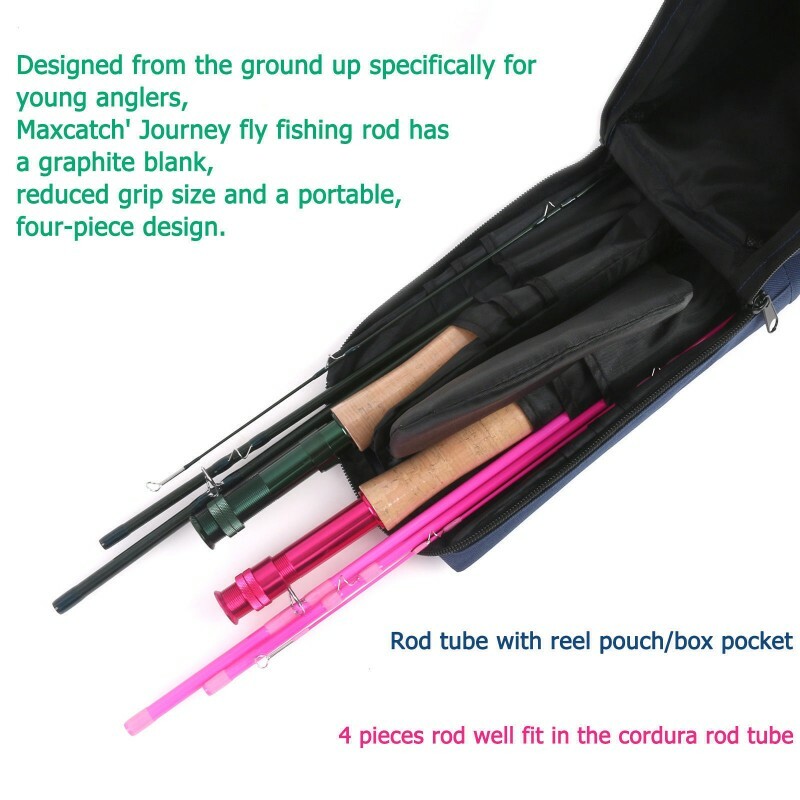 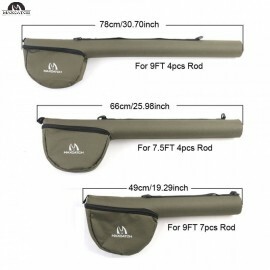 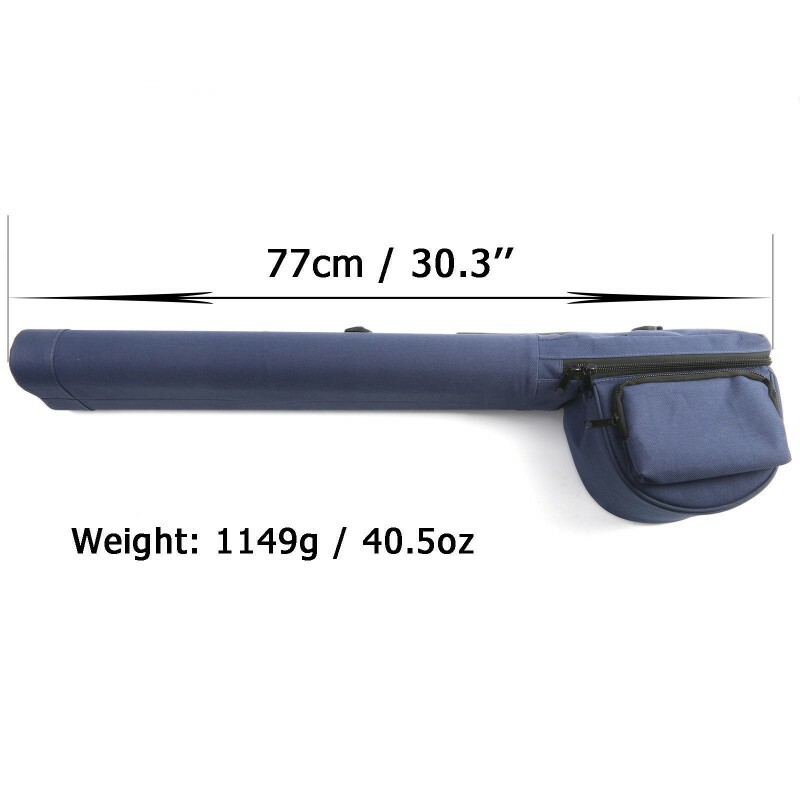 -- This fly fishing rod is found to be a very good solution using larger flies over medium and longer distances.